Currently exporting to China we can supply in bulk quantities, the 250gm being the most popular. For enquires please contact us with your needs. In laboratory tests the antibacterial property present in Manuka Honey has been found to inhibit, in vitro, the growth of the bacteria helicobacter pylori. Helicobacter Pylori is believed to cause most stomach ulcers, dyspepsia and peptic ulcers. The peroxide antibacterial activity of other honeys (including ordinary Hanuka Honey) was found not to be effective against helicobacter pylori. Studies are also showing that the good bacteria in the stomach are not affected by the Active property. In the laboratory the antibacterial properties of Manuka Honey have been found to be effective against MRSA (staphylococcus aureus) strains of bacteria which are notoriously resistant to antibiotics and sometimes responsible for closing hospital wards. Laboratory studies are showing the Active property in Manuka Honey is effective, in vitro, against the bacteria streptococcus pyogenes (causes sore throats). The honey has an anti-inflammatory action as well as an antibacterial action. Studies are showing Manuka Honey to be effective for relieving sore throats. The possibility of Manuka Honey as a systemic healer is being considered. 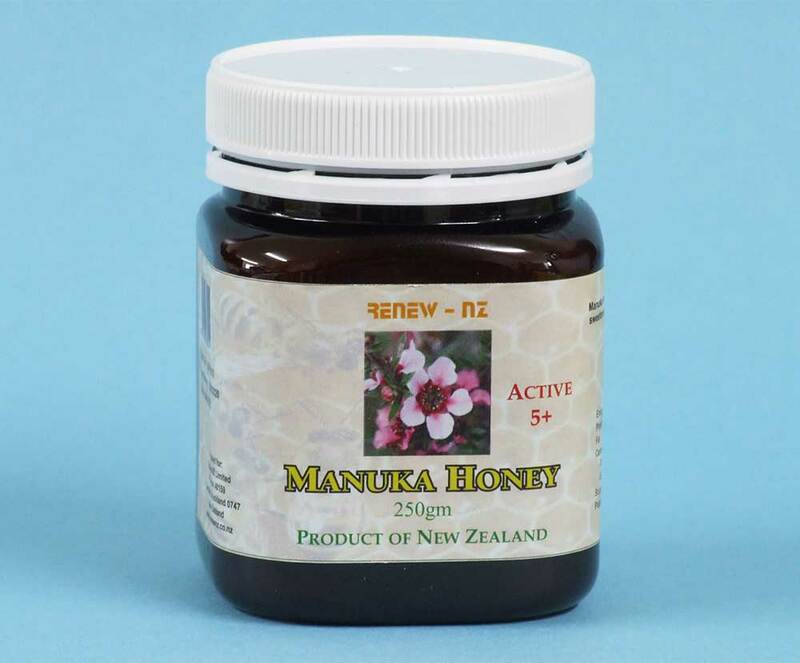 There could be value in applying Manuka Honey to the wound externally, and eating Manuka Honey to help the body fight the problem from the inside. 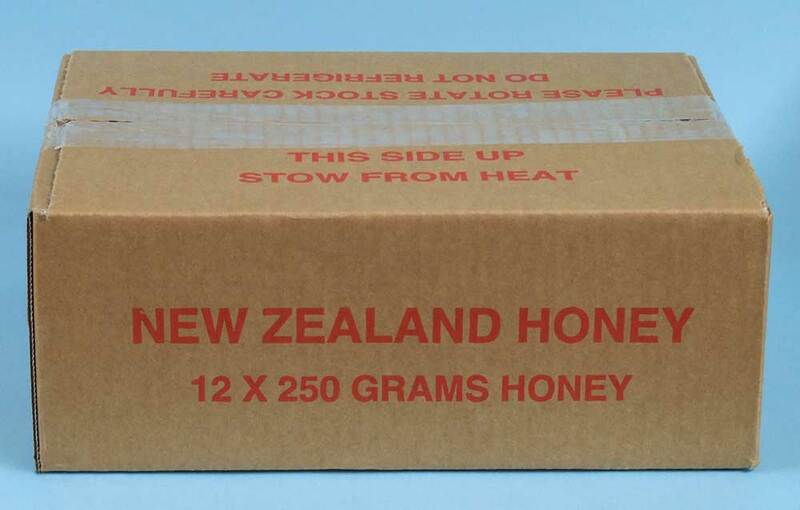 Research in its early stages has found that New Zealand honeys have useful levels of antioxidants with Manuka Honey having the highest of all. Manuka Honey could help stimulate the immune system to help the body deal with infections. Studies are showing honey could be an effective energy replacement and energy booster, this is particularly significant for sports recovery.